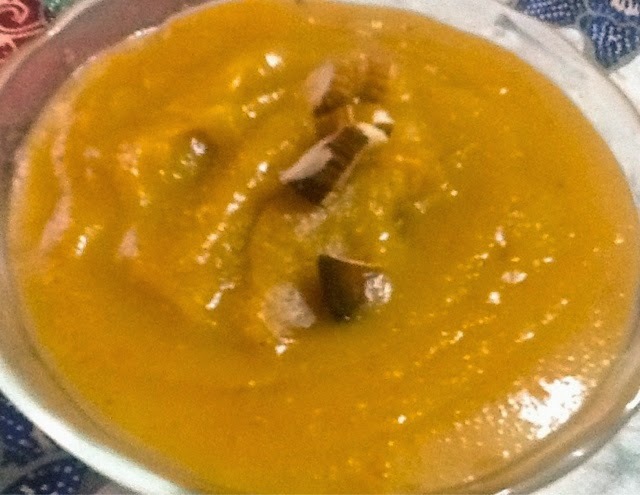 Next in salad series is very simple yet healthy salad i.e. Tomato and Cucumber salad . Sounds familiar ?? If you grew up in north India you've probably eaten Tomato and Cucumber salad with every meal ....to give an Indian twist to this salad sprinkle little chaat masala on it and for more healthy option omit or limit olive oil. In a small bowl, stir together 2 Tbsp Extra virgin olive oil, 1 Tbsp vinegar, 1 tsp fine sea salt and 1/4 tsp pepper. Just before serving ,drizzle your salad with dressing and add more salt to taste if desired. Don’t add the dressing early or the tomatoes will be too juicy. Garnish salad with chopped Green onion. * you can use 1 Tbsp lemon juice instead of vinegar for typical mom taste. 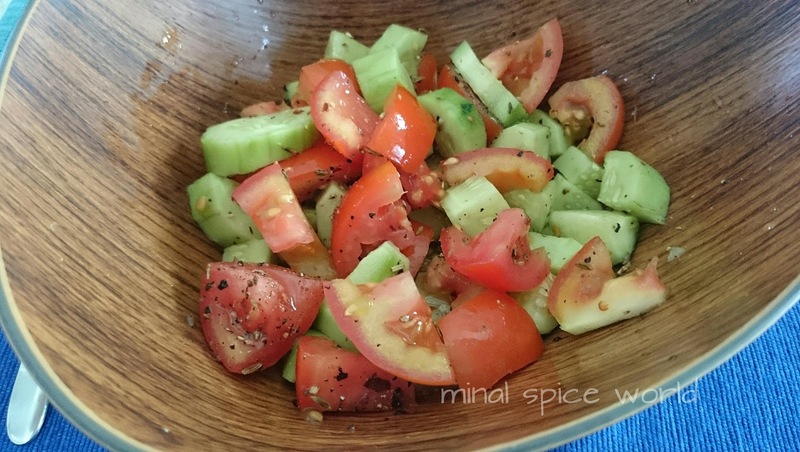 * Sprinkle 1/2 tsp chaat masala to give Cucumber and Tomato salad an Indian twist. I have got you book-marked to look at new stuff you post? the striking techniques you have discussed in this article. some bucks for their own end, precisely since you could have done it if you ever considered necessary. These tricks as well served like a fantastic way to know that some people have a similar zeal like mine to grasp much more with regards to this matter. I think there are many more enjoyable moments in the future for those who check out your site. Very tasty, crunchy yet healthy snack for kids, full of protein . 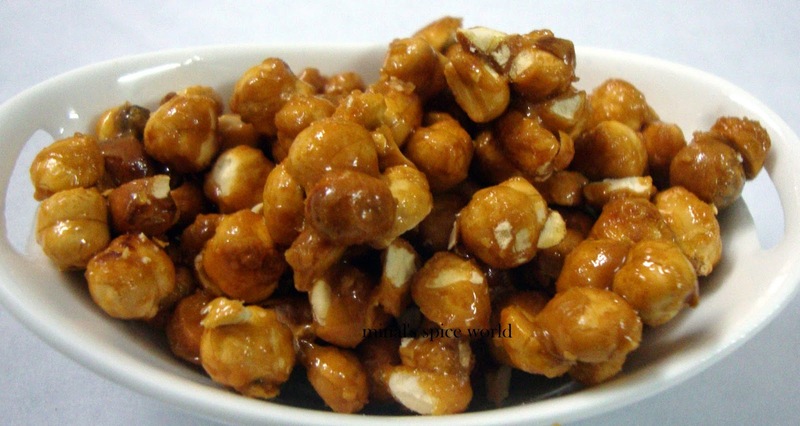 I often make this crunchy delight for munching. Turnips are called Shalgam in Punjabi/Hindi, Gonglu in Punjabi and Gogji in Kashmiri. They are mild in taste and absorb spices well. We love it in various forms. 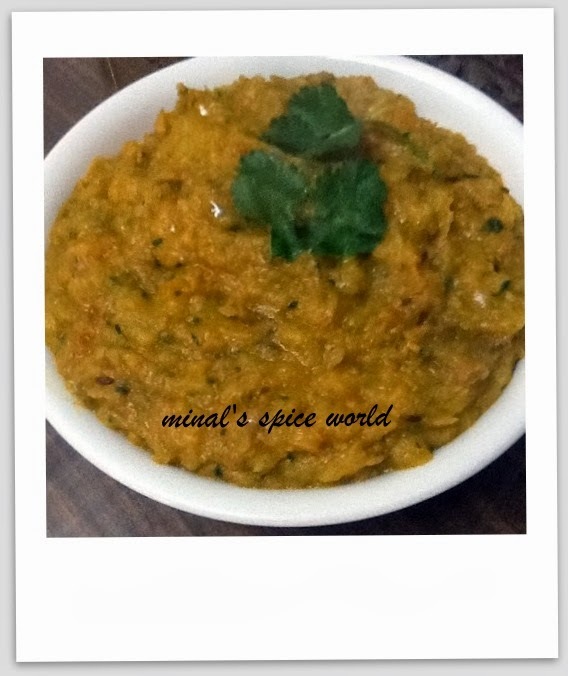 Shalgam is a winter vegetable and is a popular recipe from Punjabi cuisine. Shalgam (Turnip) belongs to the radish family. Shalgam ki sabzi is very good for health as it is very low in calories and fat, and a good source of fiber and several vitamins like Vitamin C, Vitamin B, VitaminB3, Vitamin B6. Gur is Hindi/Punjabi for jaggery. This creamy version from Punjab is one of our favourites.